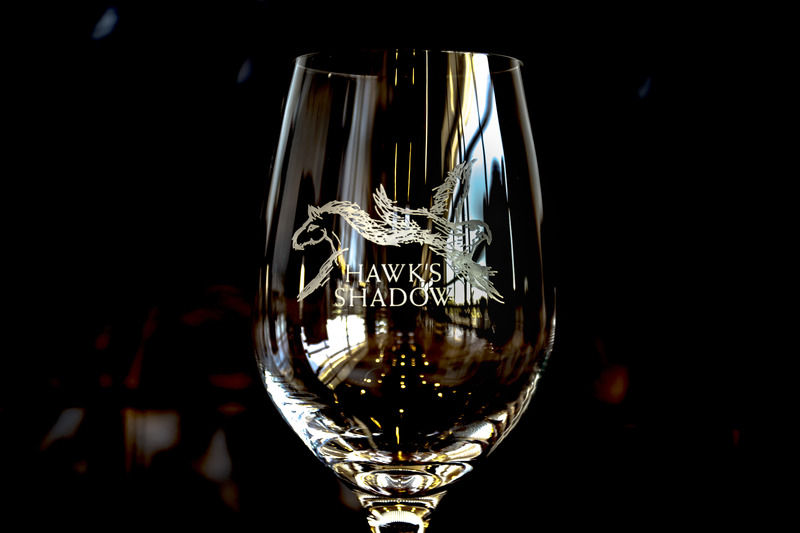 Join the Hawk's Shadow Wine Club for no charge to have a hand-picked selection of new release wines delivered to your home or office twice a year. Wine club members enjoy a 10% discount on wine purchases, access to special members-only wines, complementary wine tasting for members and up to two guests per visit and receive members-only invitations to special winery events throughout the year. Add a membership to your cart for special wines and saving!